Get in touch with your expert plumbing and heating contractor in the Lansing, Michigan area. Use the form below to let us know how we can put our expertise to work for you. (other than major holidays – New Year’s Day, Memorial Day, Independence Day, Labor Day, Thanksgiving and Friday after Thanksgiving, Christmas Eve, and Christmas Day). 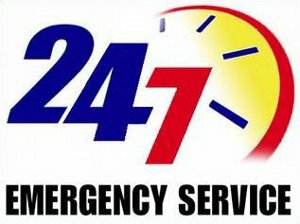 We know there are times when you need help as soon as possible, that’s why we are available 24/7 for when an emergency happens. You can reach us at: 517-646-6222.